Back in April, Tesla launched the Model S in China. Since then, the automaker reportedly sold 3,431 electric cars in China through the end of November. Apparently, sales are below Tesla's expectation. Or perhaps the automaker is just trying to raise Model S sales even more with what's being called Tesla's "Cash For Clunkers" program for China. The idea is simple: Tesla will work with used car dealers to purchase used cars from Model S buyers. 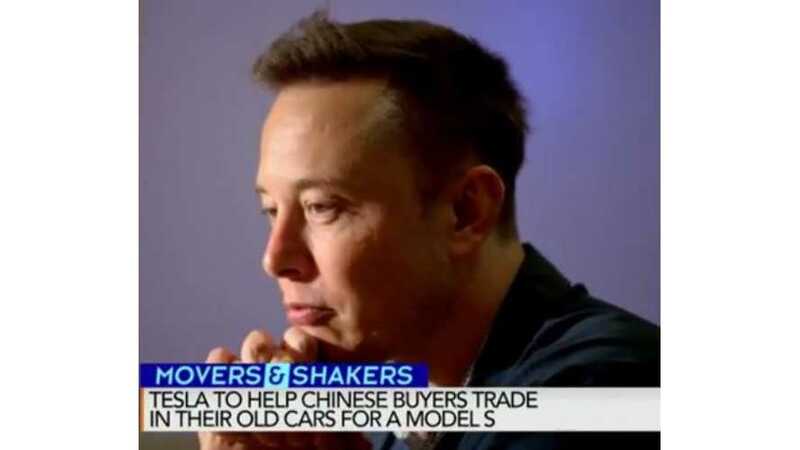 Basically, it's just a vehicle trade-in program, much like we see at dealerships throughout the U.S.
"Bloomberg’s Olivia Sterns reports that Tesla Motors CEO Elon Musk is looking to grow his business in China buy helping buyers trade in their old cars for a Model S."